The decision seems an unlikely one for Dotcom, who has become somewhat of an Internet folk hero for fiercely contesting criminal copyright infringement charges levied by U.S. prosecutors over his former Megaupload service. 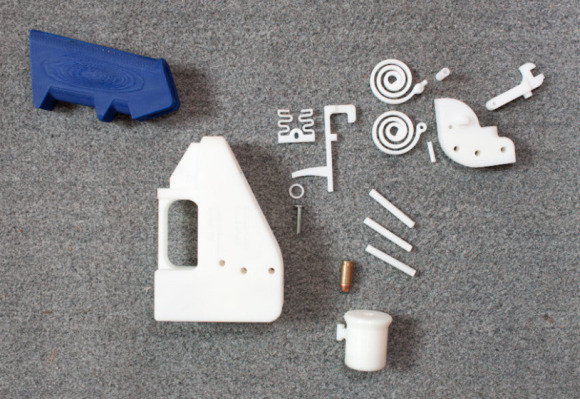 Defense Distributed, based in Austin, Texas, removed links to design files for the plastic gun, dubbed the "Liberator," and other plastic weapon components including silencers from its website after a request from the U.S. State Department. The U.S. government said in a letter to Defense Distributed that it is reviewing whether publishing the files violates weapons-export regulations. Defense Distributed's website now carries the notice: "DEFCAD files are being removed from public access at the request of the U.S. Department of Defense Trade Controls. Until further notice, the United States government claims control of the information." 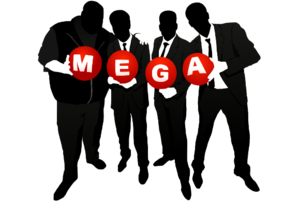 Mega has not been contacted by the U.S. government requesting that the Liberator files be deleted, Rothken said. If Mega had hosted the Liberator's file outside the U.S., the country's law would not apply. Rothken said the locations of Mega's servers are confidential. The Liberator schematics have been withdrawn from Defense Distributed's defcad.org site, as well. U.S. lawmakers, however, have voiced concerns that plastic weapons such as the Liberator could present a new threat to public safety. Dotcom remains in New Zealand. An extradition hearing is scheduled for August as the U.S. pursues him and other Megaupload colleagues on charges of criminal copyright infringement, money laundering racketeering and fraud.